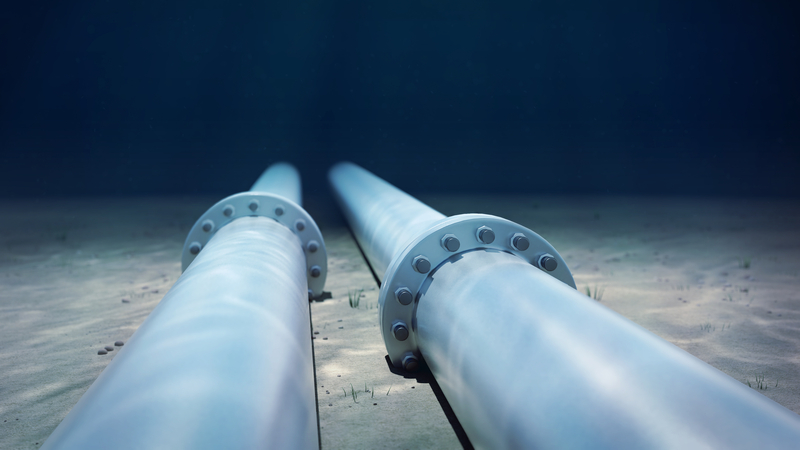 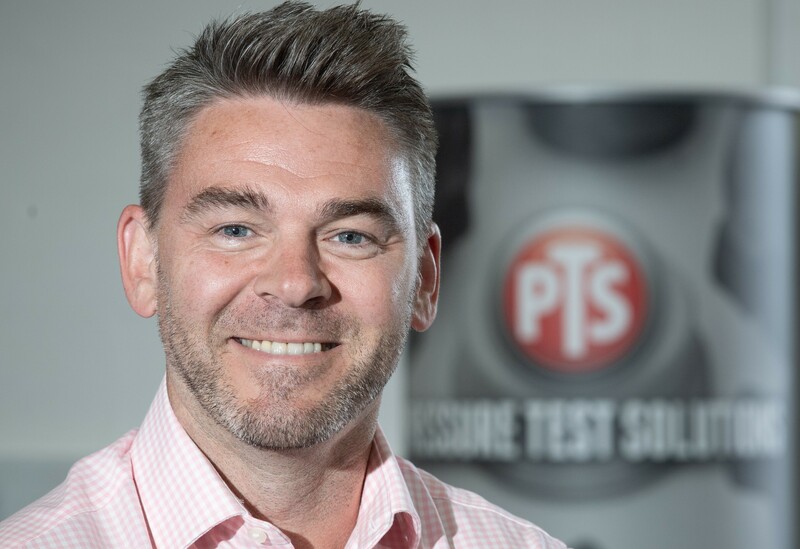 A new pipeline coatings study could save operators 25%, unlock more marginal fields, and eventually generate £500,000 for one of the organisations behind the research. 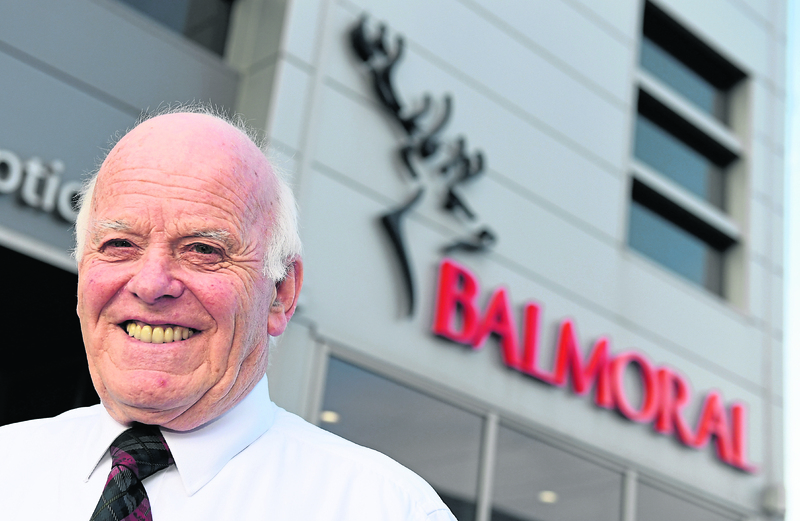 Oil and gas veteran Jim Milne was last night recognised for his commitment to the north-east’s subsea industry. 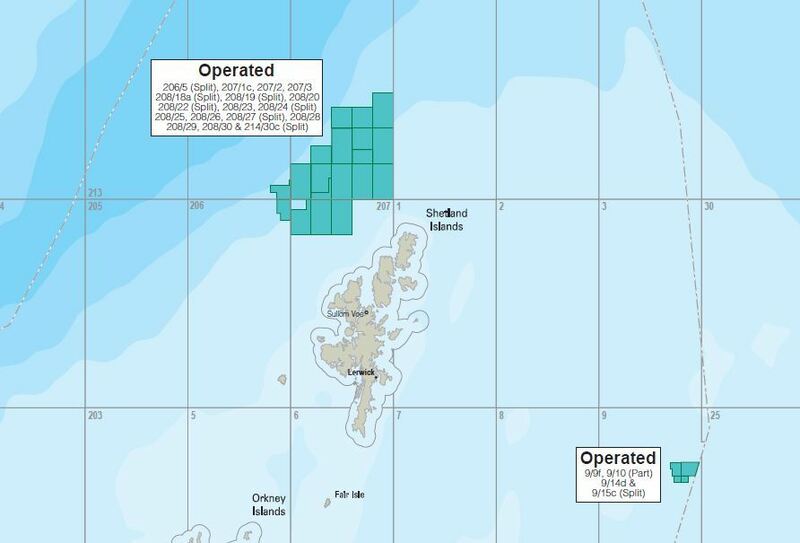 "Stranded pools" off Shetland could yield £10 billion in additional revenue, according to a senior subsea engineer. 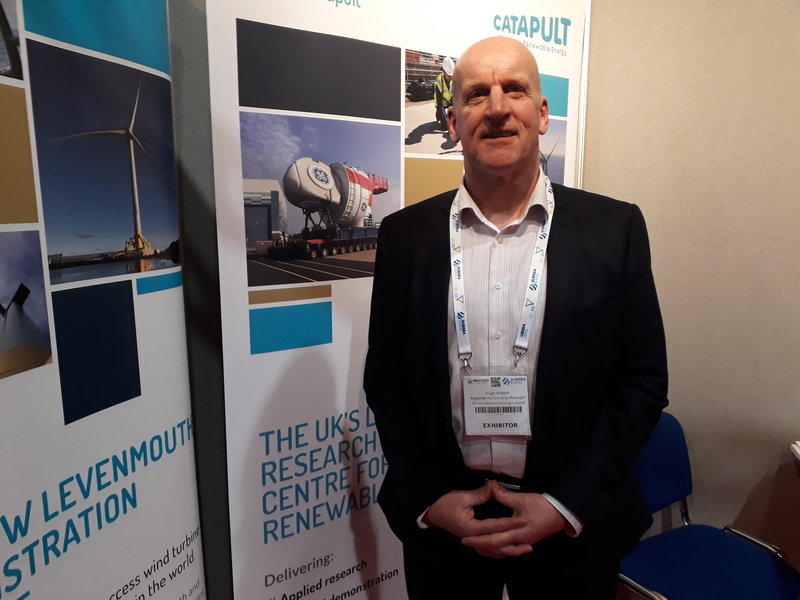 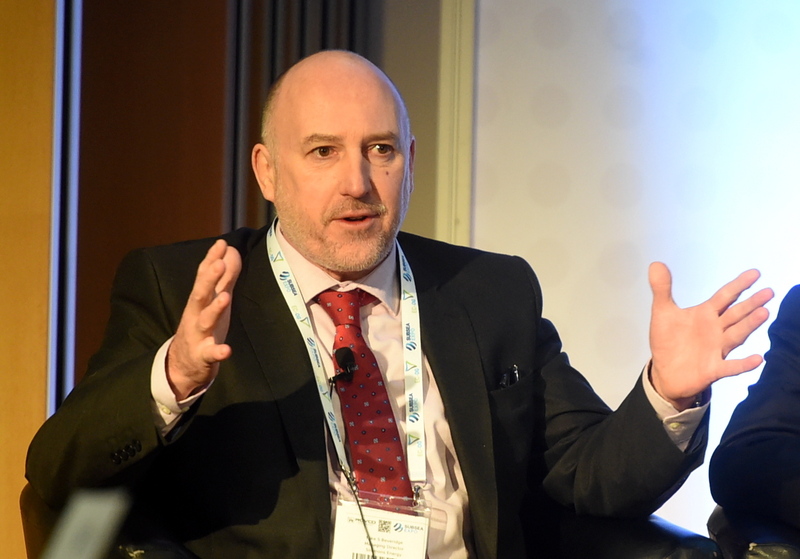 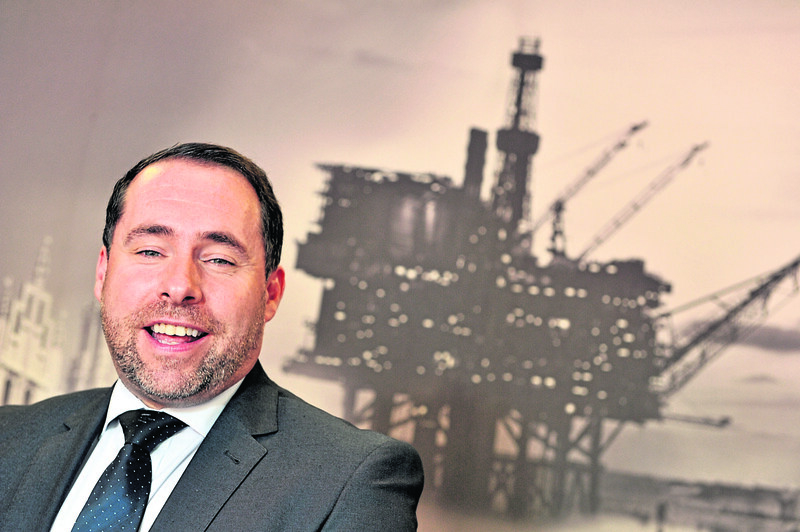 The man in charge of “drawing out" the skills from the oil and gas supply chain into the Scottish renewables marketplace has suggested the north-east is the "best place to do business" right now. 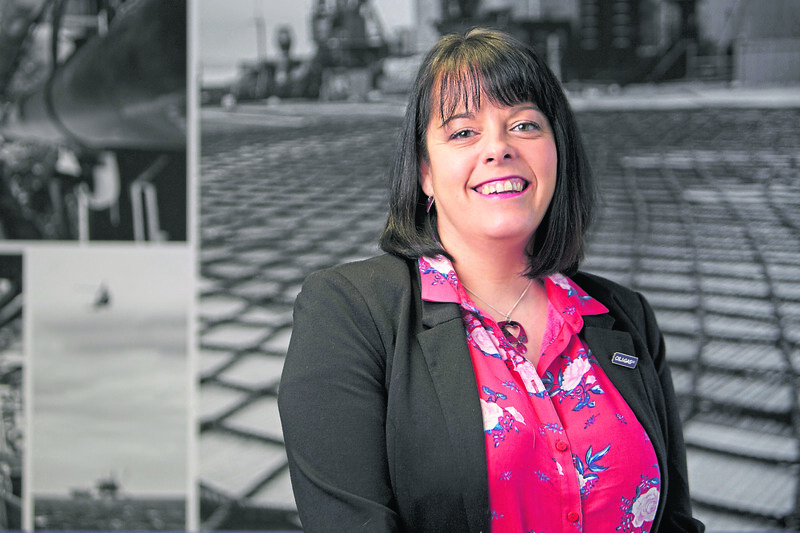 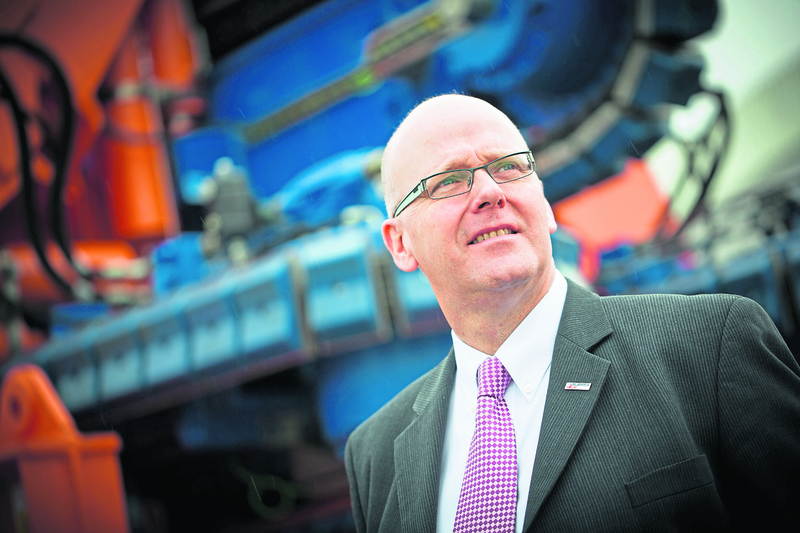 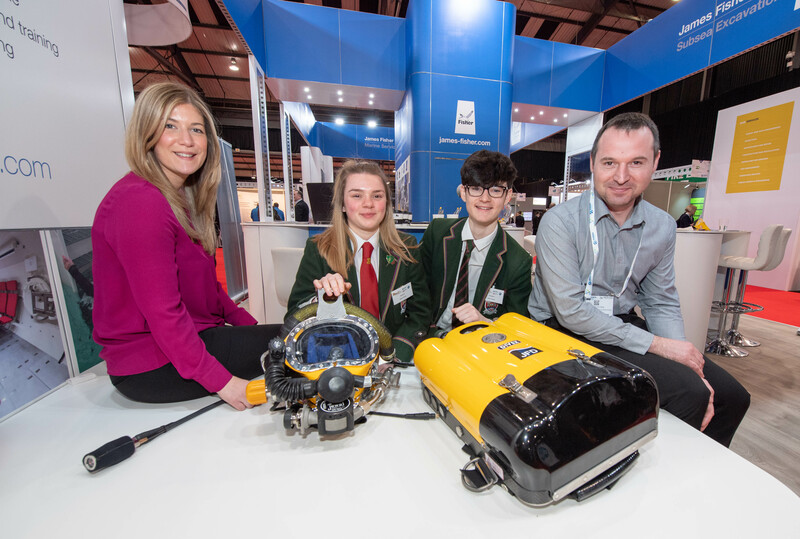 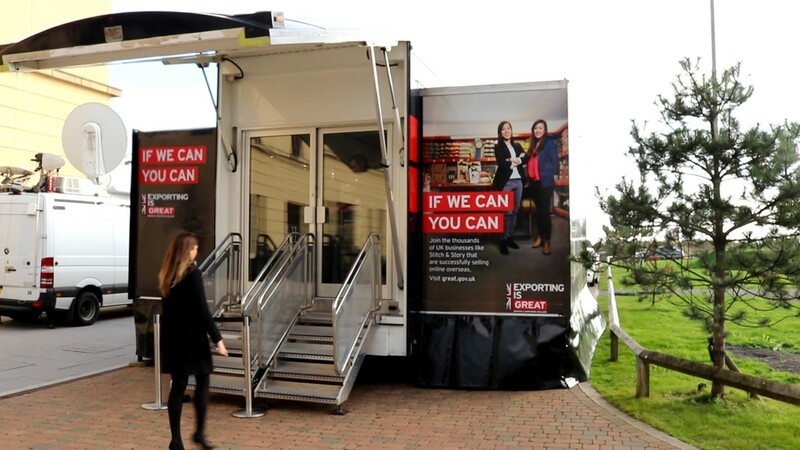 Businesses in Aberdeen received a boost as the Department for International Trade dished out support and advice at Subsea Expo. 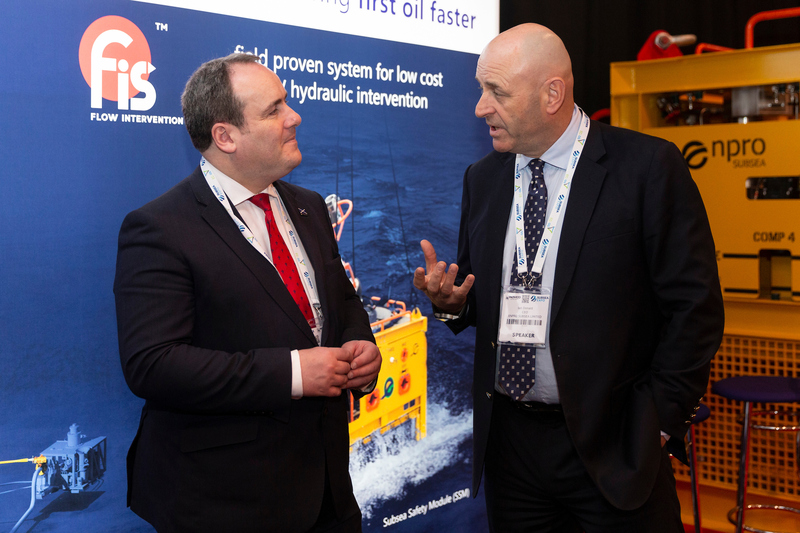 Brexit has the potential to cause “noise and inefficiencies” for offshore regulations, according the chief executive of the Oil and Gas Techonlogy Centre (OGTC). 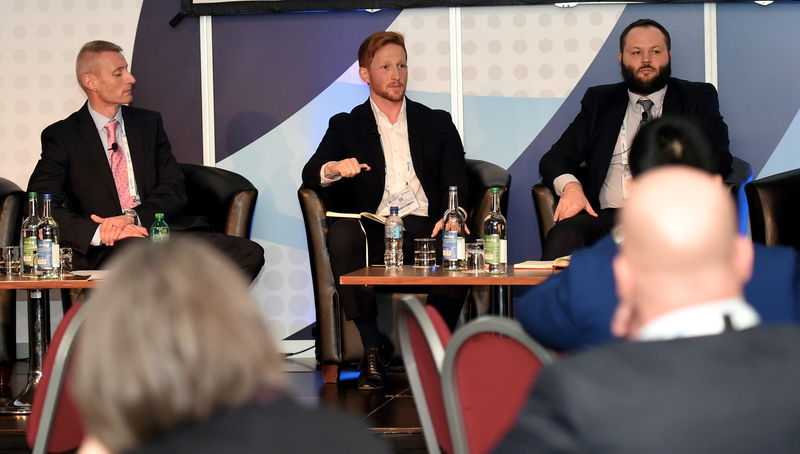 Scottish offshore wind bosses have told those working in the oil and gas supply chain to "do their homework" before pitching business to the sector. 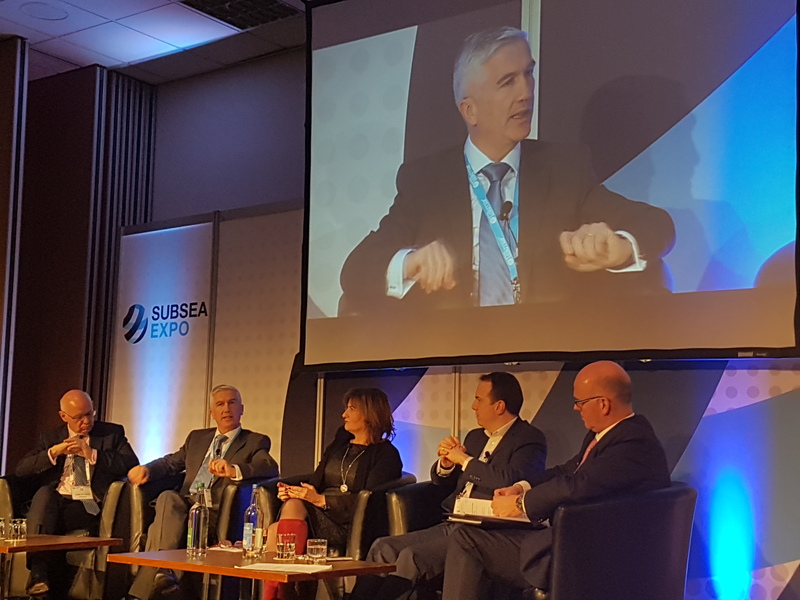 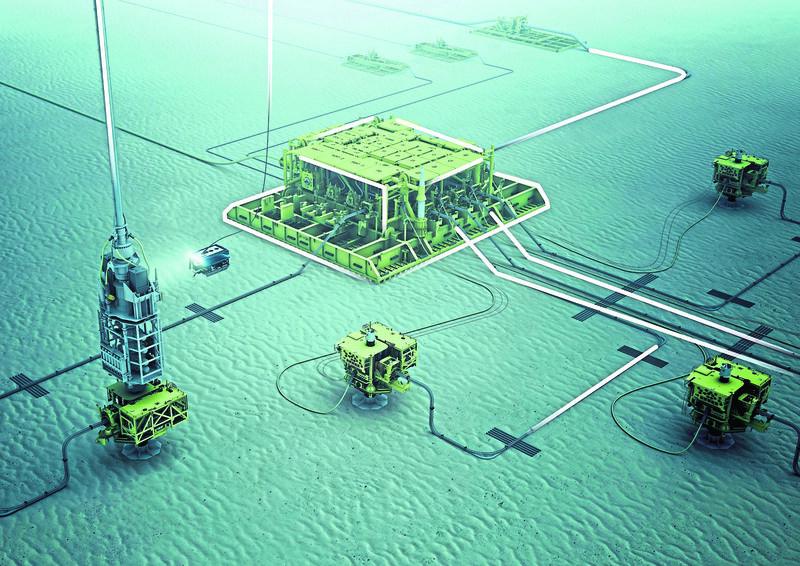 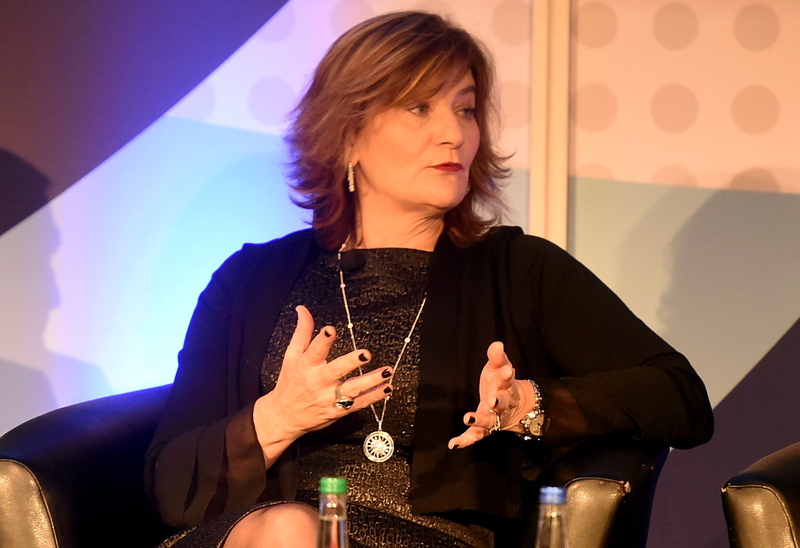 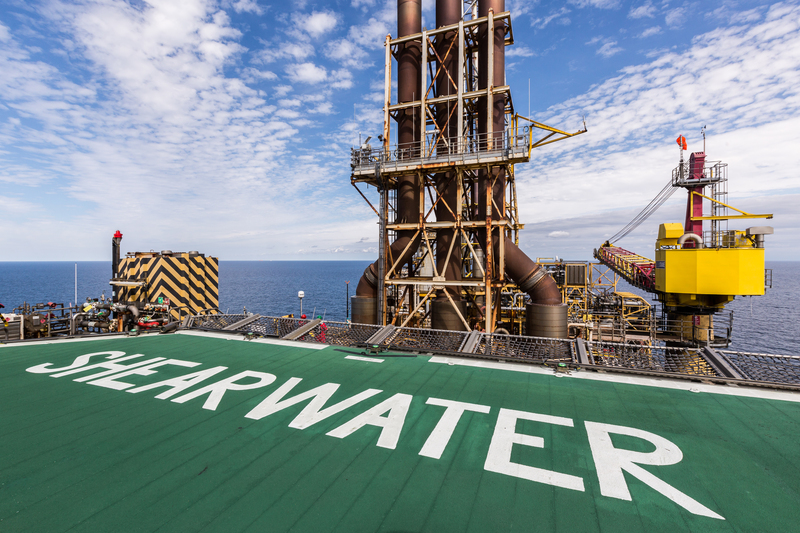 The subsea sector has “fallen down the pecking order” for investors, according to leading advisor. 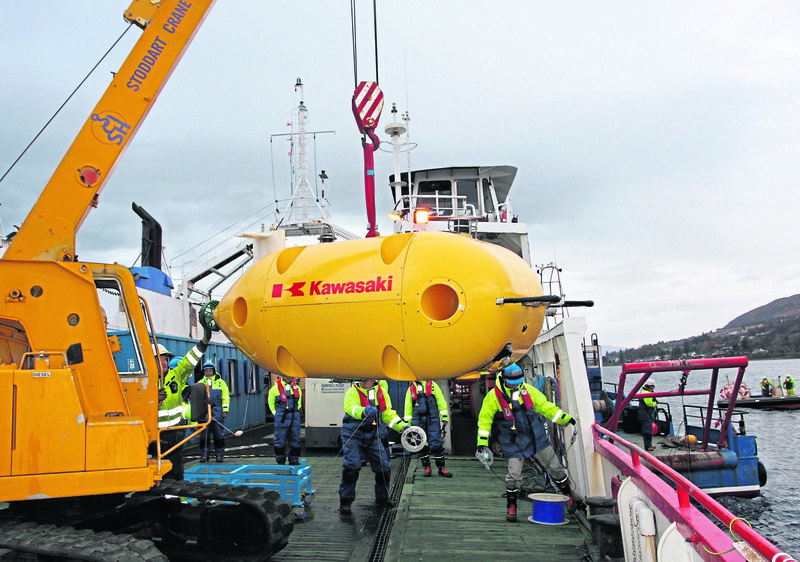 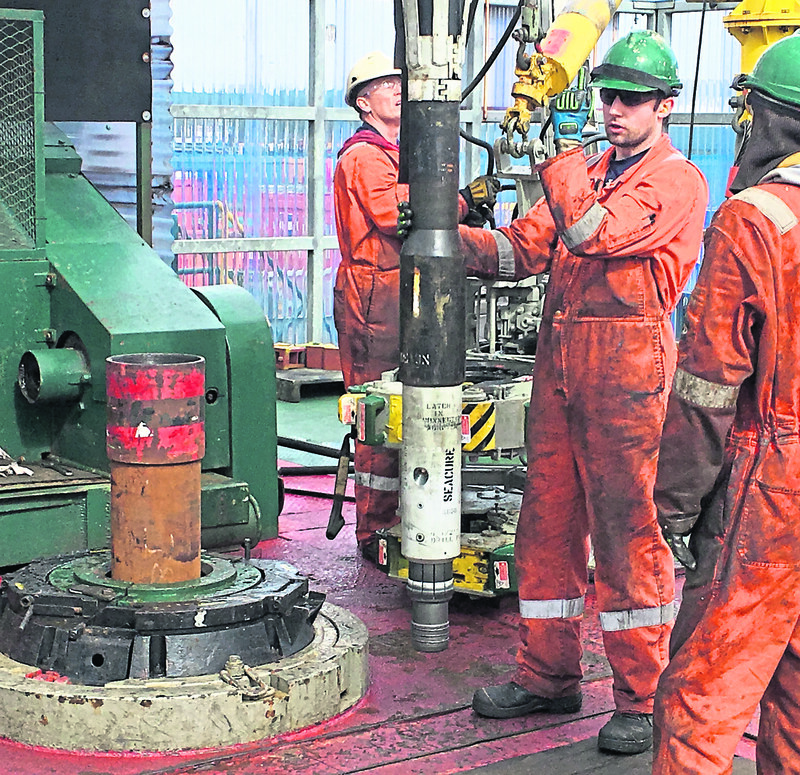 A £1.5 million investment is paying off for Enpro Subsea as onshore testing gets under way on its production enhancing technology. 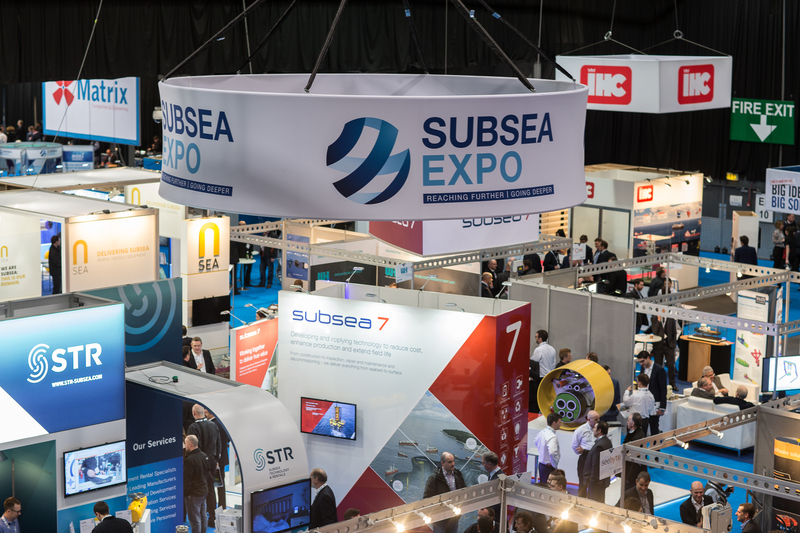 Delegates are being invited to a subsea business breakfast during the upcoming Subsea Expo conference to discuss the sector's future.